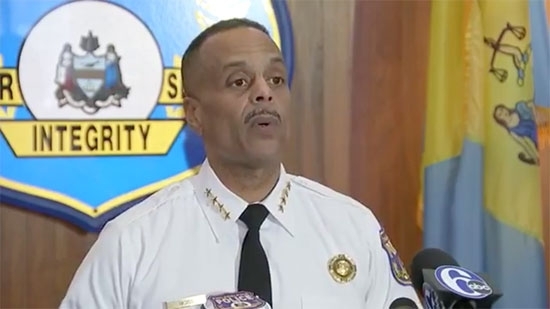 Philadelphia Police Commissioner Richard Ross held a press conference today, 4/19, to apologize to the two men arrested last week in a Rittenhouse Square Starbucks store. He said that he 'failed miserably' in the messaging following the incident. During his apology (video below), Ross said that he was not previously aware that customers usually "spend long hours in Starbucks and aren't necessarily expected to make a purchase." He said, "I can appreciate, in light of the Starbucks policy, and how well it is known to many, why these two men were appalled when they were asked to leave. For this reason - me - I apologize." Ross had defended the actions of his officers in the days following the arrests. "I should have said the officers acted within the scope of the law and not that they didn't do anything wrong. Words are very important," he said. A woman in Dover, DE, threw hot coffee at and pepper sprayed a Wawa employee after she believed they made a mistake with her sandwich ordered. 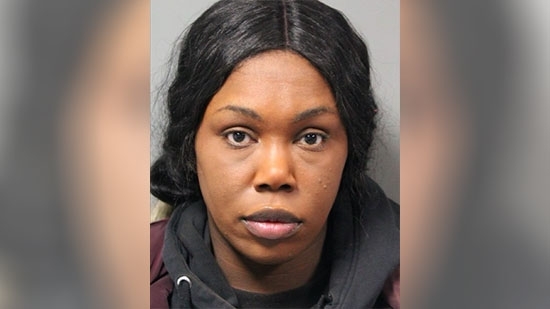 It happened at the Wawa at 1450 Forrest Avenue on Wednesday, 4/18, around 8:30 p.m. 34-year-old Tiffany Evans began to yell at a male employee preparing her sandwich for making a mistake. A female employee ask her to stop yelling and told her they'd make another order. The argument continued and Evans then threw a cup of hot coffee in the female employee's face and pepper sprayed her. The employee suffered minor burns to her face and was taken to the hospital. The other employee's cell phone was damaged as well as $200 worth of food in the sandwich area. Evans was later arrested after turning herself in. She is charged with assault 3rd degree, assault 2nd degree, offensive touching, criminal mischief, terroristic threatening and disorderly conduct. Villanova's Donte DiVincenzo has decided to enter into the 2018 NBA Draft. He will not hire an agent and will be able to withdraw prior to the draft and return to school. He joins teammates Mikal Bridges, Jalen Brunson, and Omari Spellman from the National Championship team who have also declared. Spellman has not obtained an agent and reserves the right to return. Even though Brunson and Bridges have one year of eligibility left to play, they will be graduating with a degree and will not be returning. The Philadelphia Eagles will play the Jacksonville Jaguars on October 28th at Wembley Stadium in London. The game will kickoff at 9:30 a.m. Eastern time.